You want to make your whale watching trip as memorable and rich in experience as possible. Some simple things to keep in mind about responsible whale watching. About 15 million people are doing a whale watching trip each year, numbers steadily increasing. 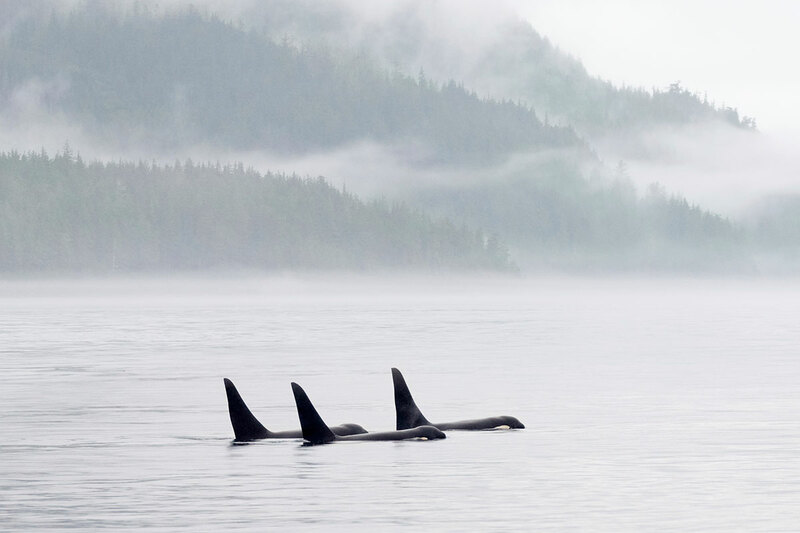 Seeing these gentle giants in the wild seems to be a life goal for quite a lot of people. And if whale watching is done right, it can be a truly eye opening experience. Sometimes people have to see something with their own eyes. To think about it. To understand it. To care about it. To love it. To protect it. People protect what they love. That’s how whale watching can have a positive impact. There are a lot of operators around, really good ones and really not so good ones. It’s on you to make the right choice. A sensible and balanced whale watching tour will be safe, educational, enjoyable and always with great respect for the whales.  We want you to have a rich and memorable trip while making your impact on the whales and the environment as small as possible. Below you’ll find some simple things to keep in mind. #1: It's mostly about education and awareness. Not about an adventure. The focus of your trip should not be getting the best Instagram or Facebook picture, but simply the best experience. You came a long way, you paid a lot of money – so you should get something that really lasts for longer: see something, learn something, understand something. Bring something home, that’s more valuable and more important than pictures. Whale watching is about education and awareness, not about having an adventure. #2 When there's no land at hand: hopping on a boat is okay. Always the best thing is, of course, to watch the whales from land. 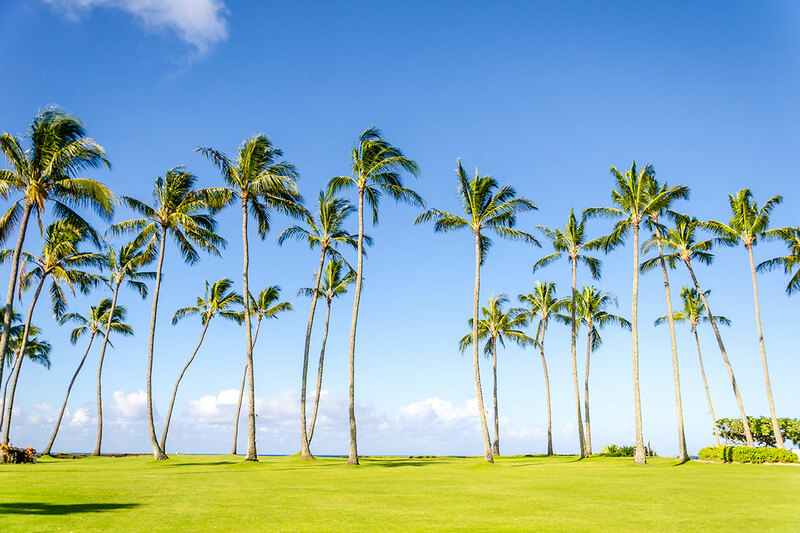 There are a lot of great places in the world, where you can do that with great comfort. At some places you can see the whales super close to shore, and this surely is as exciting and thrilling as seeing them from a boat. We had some of our best whale watching moments ever on land. But sometimes you do have to jump on a boat. That’s okay! #3 Do your homework. Choose a good operator. An enthusiastic one. Good operators will always put the whales first. They have built their business on their passion for whales not on their passion for money. A good indicator is, if there’s a researcher or an expert guide on board, who gives you a detailed talk before, during and/or after your trip. A great guide will be an evangelist, being enthusiastic to teach you about the whales and their environment (and their issues!). And he or she will always be a bit euphoric once you meet a whale. This excitement and passion should jump over right to you. And: Some operators support research, some even do their own research while having you on board. These are the good ones. Choose them. #4 Don't push it. Be relaxed. Then the whales will be, too. A small zodiac or inflatable might be advertised as big fun and a much closer and more intense experience – but small boats mean more boats and more boats mean more stress on the whales. You’ll have an extremely good view from the bigger boats as well. And you’ll even get the better pictures, as smaller boats are a lot shakier, which makes it pretty hard to zoom and focus. Pro tip: Whenever possible, choose a sailing boat – this is quiet and relaxed, for you and the whales. And a relaxed whale might even come closer while a stressed whale will always try to get away. Another rule of thumb: the boats should never outnumber the whales. If you’re in a busy and overcrowded area, go somewhere else. #5 It's not about getting close and personal. It's about being sensible. Your skipper is the most important person on board. 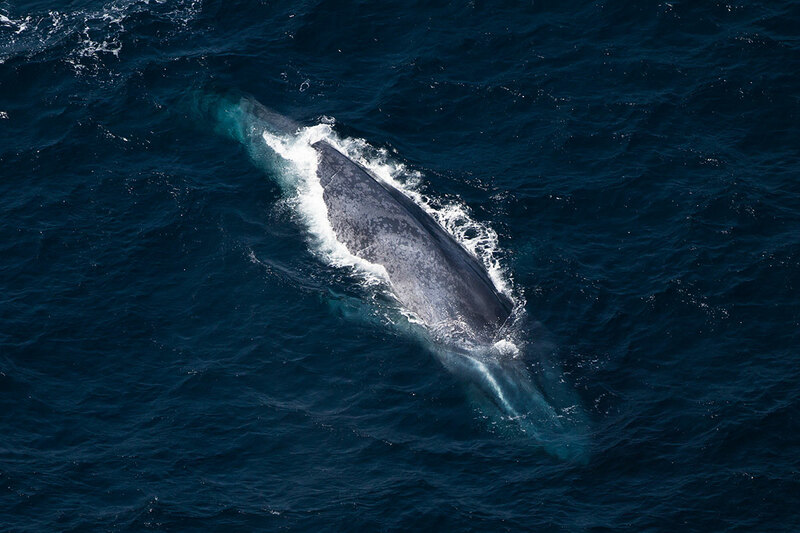 He or she must absolutely know how to approach whales: always slowly, always sideways, never from front or rear, never crossing their way, never being to close, never splitting up groups. The skipper is the boss, he shall never be pushed by passengers to get „just a little closer“ or stay „just a little longer“. It’s not about getting as close and personal as possible. It’s about being as respectful and sensible as possible. This is the whales’ territory, you are the visitor. In some countries they ask you to be »whale wise«. Be whale wise. #6 Always keep your distance. And move on. There's plenty to see. Your boat should always keep a distance of 100 meters minimum, 200 meters when other boats are around. And yes, it’s hard to tell the distance, when there’s nothing around for scale. If a whale decides to come closer: Enjoy! Your skipper will slow down or stop the engines. But this is completely up to the whales. They decide, not you. And even if they come closer, there is no need to stay longer than 20 to 30 minutes with one whale. Just move on, there’s plenty to see. One great thing about whale watching is the thrill to find them. #7 Stay on board. If you want a bigger thrill, maybe try #pinching. There’s no need to swim with whales. Really. It stresses the whales and can be dangerous for you. So, better leave that with researchers or professional photographers. If you want a bigger thrill than whale watching, try bungee jumping or #pinching. Trust us, seeing a whale from a boat will be exciting enough. Over and over again. #8 Don't feed the whales. Keep them wild. That's why you came. Some not very whale wise operators and passengers try to feed the whales to make them come closer. Just don’t do that. Whales are wild animals and you chose with very good reasons to see them in the wild. Keep them wild. That’s why you came. Simply don’t throw anything into the ocean, no food, no rubbish, nothing. And if you see others doing so: Talk to them. #9 Meet them, don't eat them. Eating whale meat is a tourist thing. In some countries they still offer you whale meat. And referring to the locals eating it every day you might want to try it as well. But that’s not the case: Eating whale meat is mainly a tourist thing, folklore and marketing – most locals don’t eat it at all. And, by the way: Whale meat is one of the most contaminated meat available. Easy Icelandic claim to remember: Meet them, don’t eat them. #10 Be whale wise. And help others by sharing your experience. 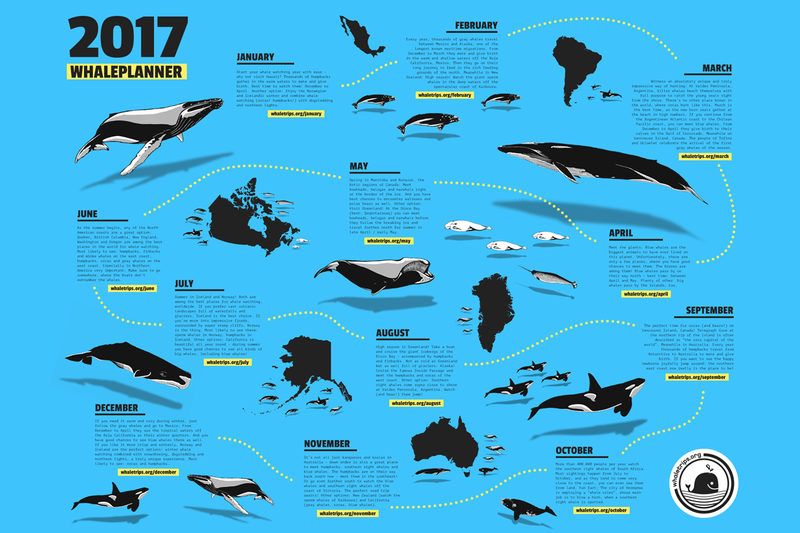 The guidelines for whale watching vary from country to country. Some are very strict, some are completely unpoliced and some don’t have any at all. If you notice something that doesn’t feel very whale wise, talk to the other passengers, talk to the guide, talk to the skipper. If you had a bad experience with an operator, contact conservationists and/or do a posting on trip advisor and social media. Share your experience and help others to find the good operators. Note: Most not so whale wise things happen because people just don’t know better. Most people and most operators have the very best intends. We just want you to be prepared. To have a trip as rich and memorable as possible. And to make your impact on the whales as small as possible. For us and referring to all the whale watching trips we did so far, the thoughts above are the most important things to keep in mind. To learn more, please check out our friends of Whale and Dolphin Conservation, who offer a fully complete guide (pdf) about responsible whale watching for free. A website about whale watching and the best places in the world to meet the whales. This is how it started.